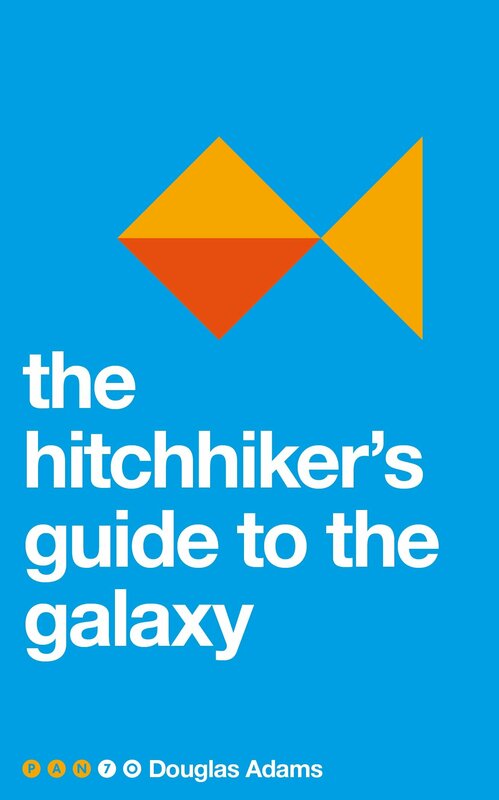 A special edition of The Hitchhiker’s Guide to the Galaxy by Douglas Adams reissued with a bright retro design to celebrate Pan’s 70th anniversary. It's an ordinary Thursday morning for Arthur Dent until his house gets demolished. The Earth follows shortly afterwards to make way for a new hyperspace bypass and his best friend has just announced that he's an alien. At this moment, they're hurtling through space with nothing but their towels and an innocuous-looking book inscribed in large, friendly letters with the words: DON'T PANIC. 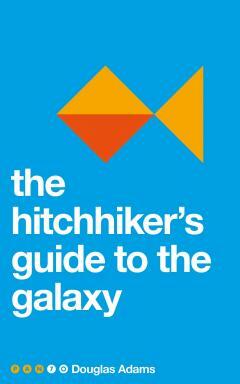 An international phenomenon and a pop-culture classic, The Hitchhiker’s Guide to the Galaxy has been a radio show, TV series, stage play, comic book and film, and is a work of true comic genius. It was the first Pan Original to sell more than one million copies.